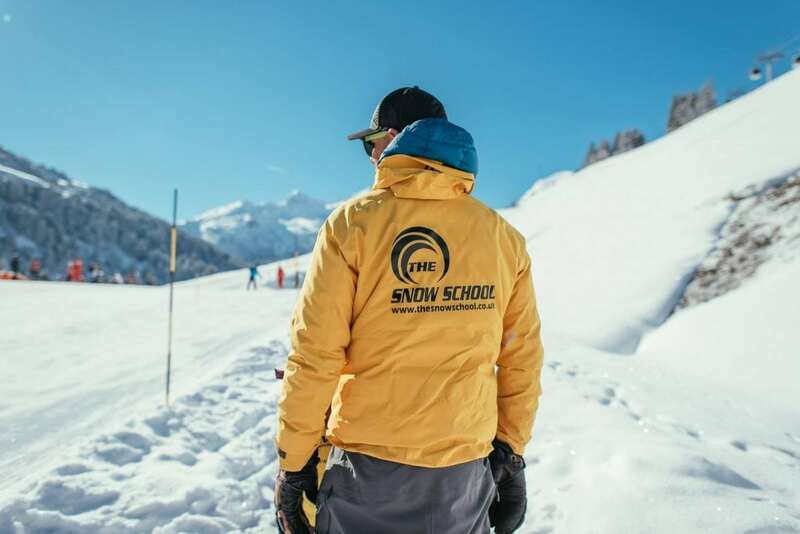 We have a lot of ski lessons to choose from such as Private lessons, Children’s Ski lessons, Snowboard lessons and many more. Our team of English speaking instructors will be happy to show you around the area while improving your technique at the same time. "Visited Les Menuires with my wife and two daughters (aged 20 and 19) and we had three lessons with Lorenzo. 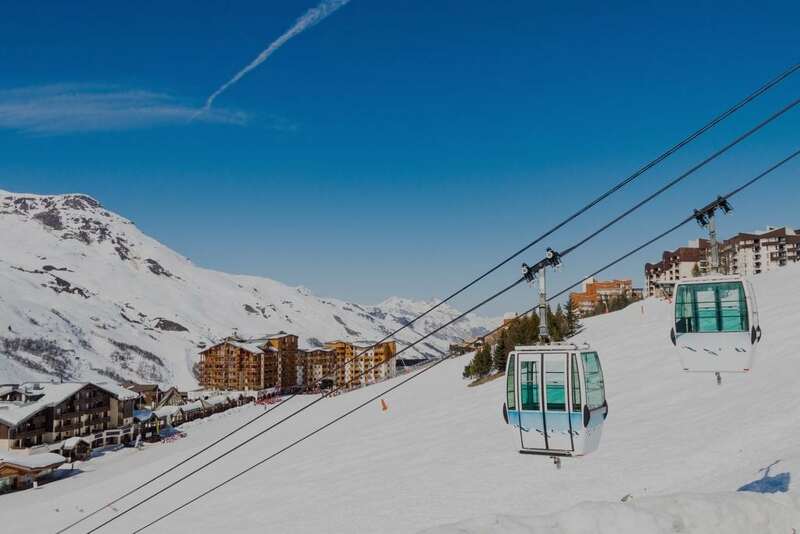 He got the balance between drills and exploring the area exactly right and we certainly feel that both our skiing and confidence improved as well as being able to see a region that we hadn't visited before as he took us to Val Thorens, Meribel and Courchevel. I would definitely recommend The Snow School."